A provocative essay on the psychology of totalitarianism in everyday life available for the first time in English, the language in which it was originally written. The Turkish edition of this cult best-seller has sold over 70,000 copies and is considered a contemporary classic in Turkey, where the author is one of the country’s most well-respected intellectuals. Gündüz Vassaf was educated between Turkey and the United States. A compassionate devil’s advocate with literary flourish. The stronger our cultural history, the more likely our survival in the future. 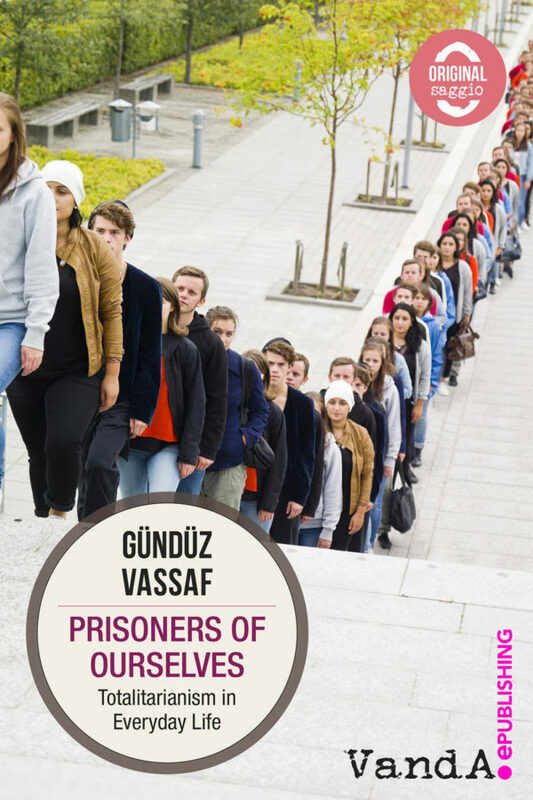 Vassaf’s book boldly shows how we have become prisoners of ourselves. The freest spirit of any Turkish prose writer.